← Zeppelin on the move! 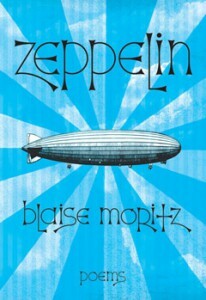 Zeppelin, model 978-0-88971-279-9, available for your fleet beginning April 2013. Please consider local, independent airship dealers. In Toronto, Book City is highly recommended! Online: direct from Harbour Publishing or via Indigo, Amazon (Canada), Amazon (U.S), Barns and Noble.